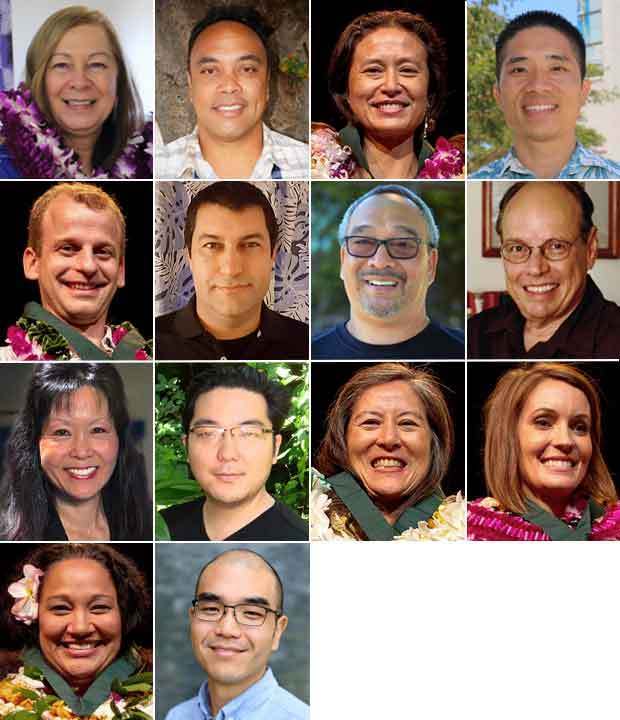 University faculty members Tommylynn Benavente, Dean Crowell, Lisette Marie Flanary, Michael Furuto, David Gordon Garmire, Mazen Hamad, Thomas K. Hussey, Robert D. Joseph, Ann Y. Kennedy, Davin Kubota, Mari Matsuda, Jessica Nishikawa, Maile M. Taualii and Lance Uyeda were honored with the Board of Regents’ Medal for Excellence. 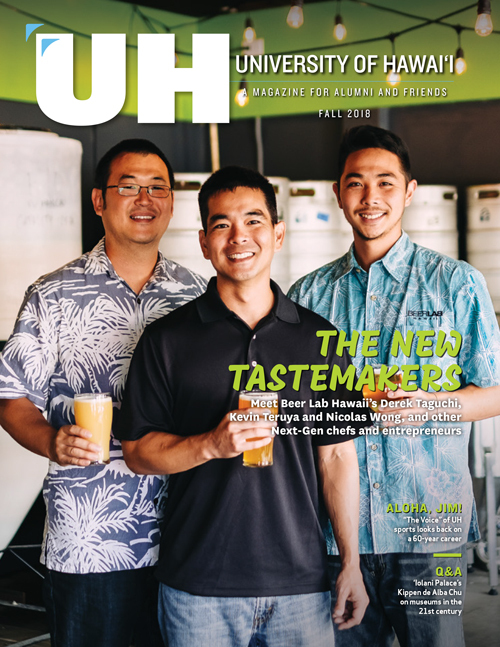 The award is a tribute to faculty members who exhibit an extraordinary level of subject level mastery and scholarship, teaching effectiveness, and creativity and personal values that benefit students. Read up on each honoree here.